In studio: Lee May, Jody Macgregor, Razor and Candi Payne. This week Lee plays the meditative indie puzzle game Expand. 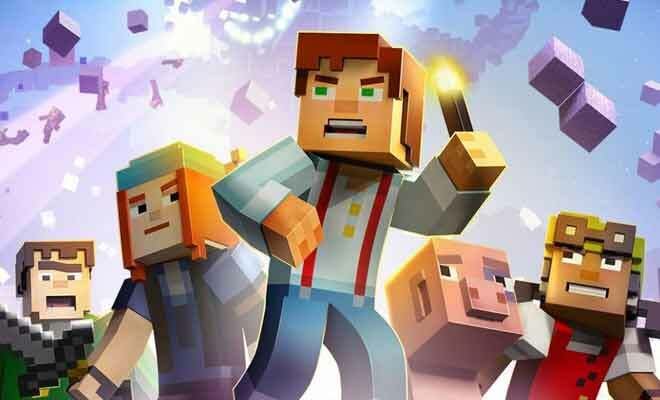 Jody talks us through the first episode of Minecraft: Story Mode. In studio: Razor and Lee. 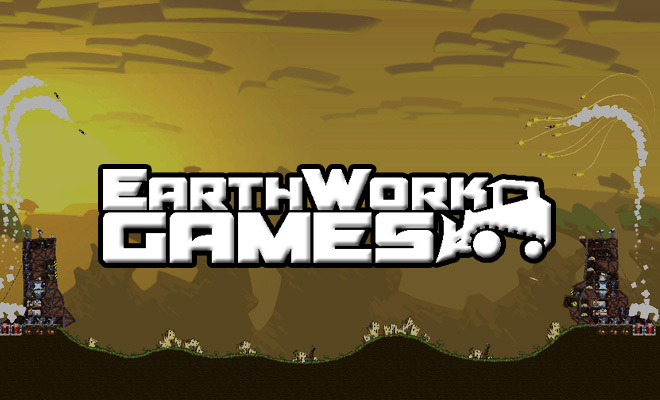 Tim and Nick of Earthwork Games join us in studio for a chat about their upcoming game Forts. Forts is a real-time physics-based strategy game of construction and destruction, in which players fight over the last of earth’s natural resources. Lee reviews The Swindle, a steampunk heist roguelike. 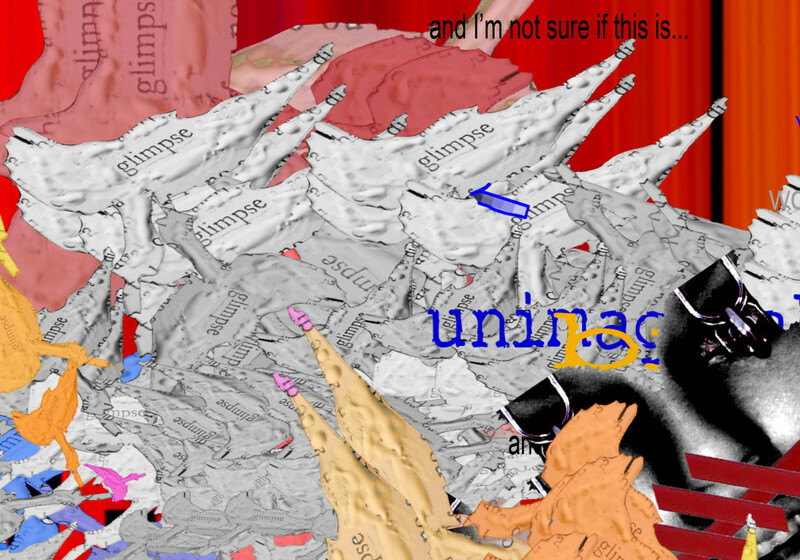 We’re joined by digital artist Alinta Krauth, as we chat about her interactive art piece An Argument In Parallel Incompleteness that will be on show at the Queensland Poetry Festival August 28-30. Jessica Merceica interviews three indie games developers attending this year’s Gamma Con: Cardboard Keep. Shy Kids Club and Siege Sloth. In studio: Lee May, Jody Macgregor & Razor. This week, Lee reviews Armello – a digital board game that sits somewhere between Disney’s Robin Hood and Game of Thrones. 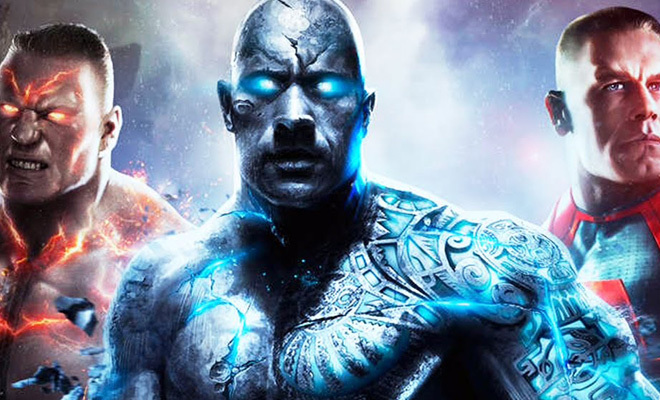 Razor play-tests WWE Immortals, a button-mashing mobile/tablet game where the wrestlers are superheroes. Jody talks about Fairy Solitaire, magical, highly addictive card game! We discuss the week in gaming news, including the NVidia 3.5GB scandal. Aired 28 January 2015. In studio: Jody Macregor, Candi Payne, Razor and Sean “Minion” Mccarthy. 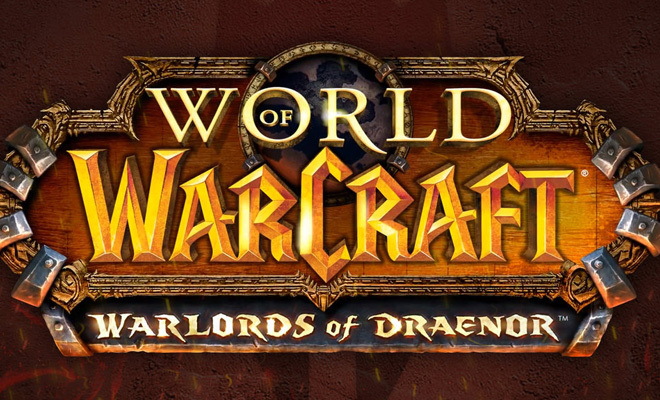 This week, Sean reviews the latest expansion to World of Warcraft: Warlords of Draenor. The three amigos review Metrocide, an open world stealth game by indie studio Flat Earth Games. 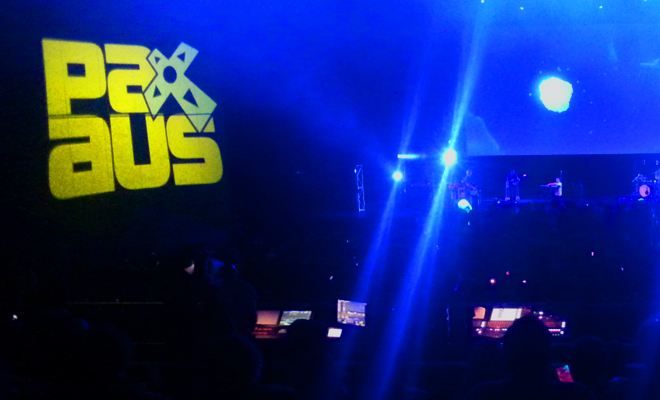 We hear an interview with Alex Hutchison, creative director of Far Cry 4. 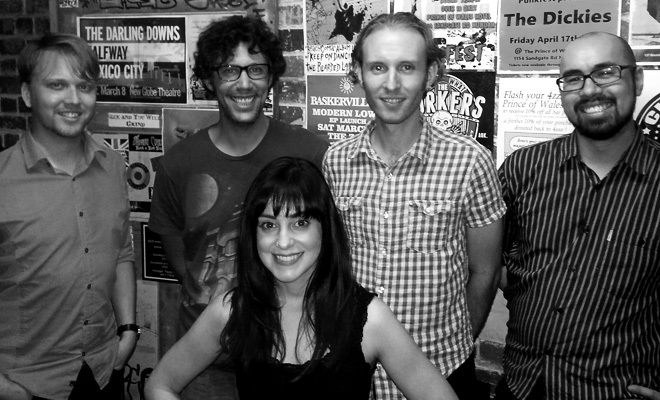 Thanks to 2RRR’s Big Head Mode for the recording. In studio: Jody Macgregor, Lee and Razor. 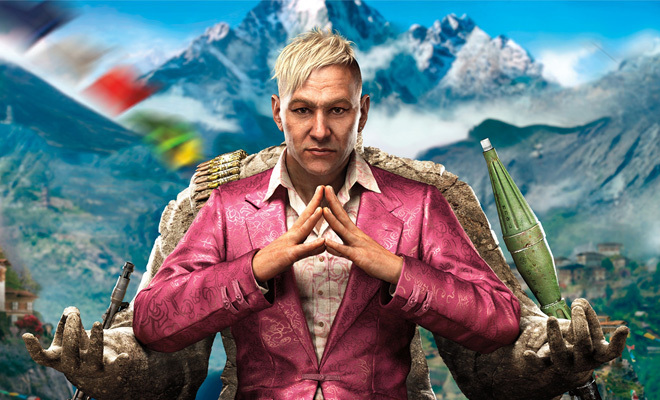 We kick off the year with reviews of Far Cry 4’s co-op mode, as well as “the Anti-Sims” – This War Of Mine. 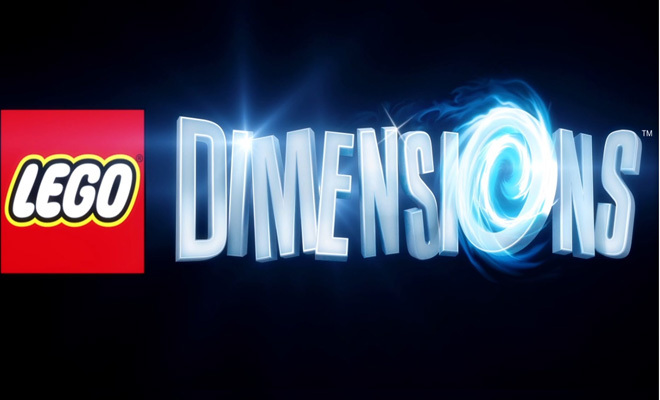 Interviews with: Tripod, Wargaming (World of Tanks), Disparity Games (Ninja Pizza Girl), Witchbeam Studios (Assault Android Cactus), Flat Earth Games (Towncraft/Metrocide) & Digital Confectioners (Depth). 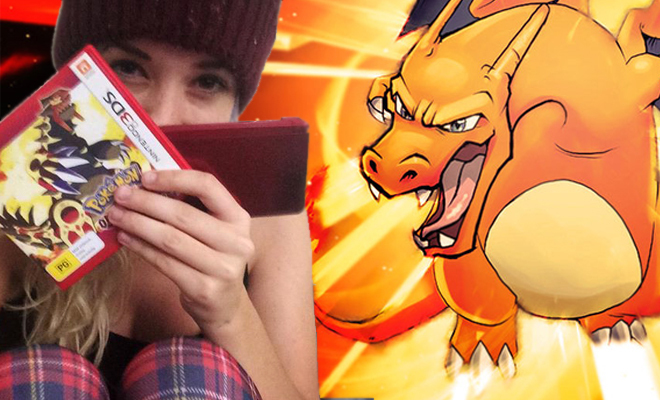 Plus: Alanah gives us an overview of the New 3DS! Note: Due to a technical issue, the first 2 minutes of the podcast is lo-fidelity. The rest of the episode is in sparkling hi-fi!